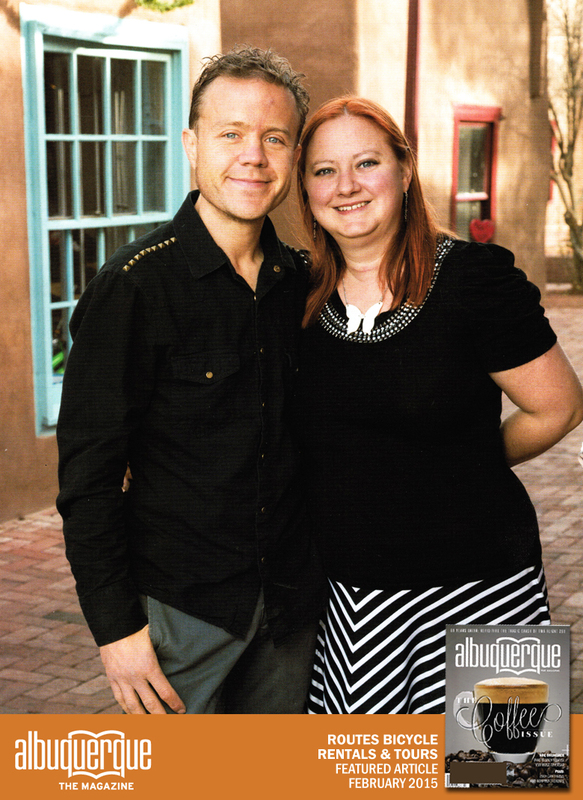 We love what we do and are honored with so many great reviews. 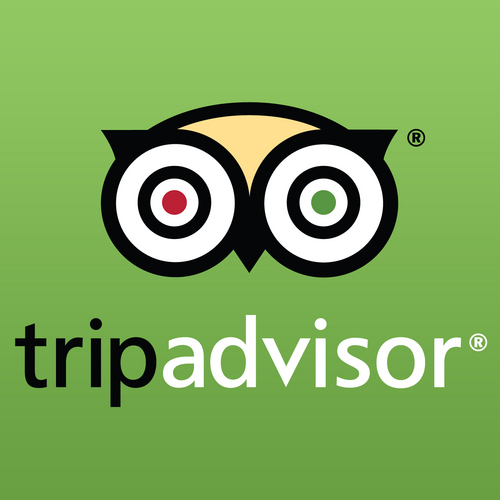 Here is a list of customer reviews of Routes Bicycle Tours & Rentals. To submit your own review, please click here. 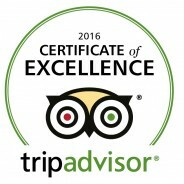 Routes Earns TripAdvisor’s Certificate of Excellence for 3rd Year in a Row! 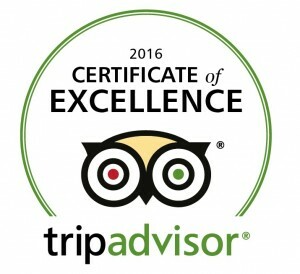 Posted by Routes Bicycles on May 31, 2016 in Customer Reviews, Press | Comments Off on Routes Earns TripAdvisor’s Certificate of Excellence for 3rd Year in a Row! Best prices for bicycle rentals in Albuquerque. Posted by Routes Bicycles on Jan 24, 2015 in Customer Reviews | Comments Off on Best prices for bicycle rentals in Albuquerque. Posted by Routes Bicycles on Jul 21, 2014 in Customer Reviews | Comments Off on Great Ride!!! Great place for bike rentals! Posted by Routes Bicycles on Aug 12, 2013 in Customer Reviews | Comments Off on Great place for bike rentals! Posted by Routes Bicycles on Jul 22, 2013 in Customer Reviews | Comments Off on Highly Recommend This!! !